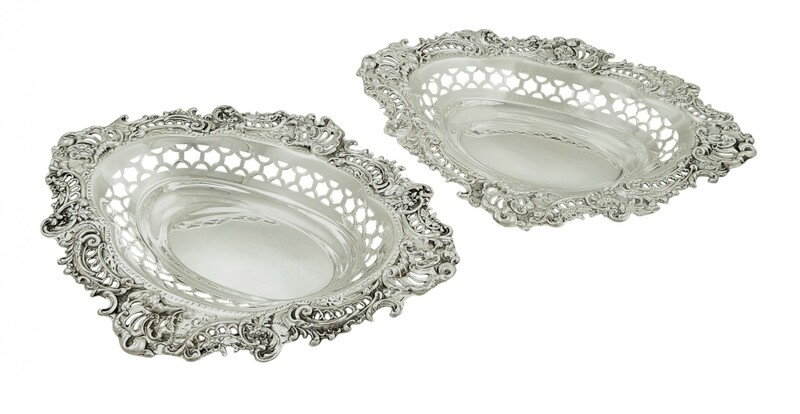 This is a lovely pair of antique Victorian hallmarked sterling silver dishes each measuring 8" (20 cms) x 6" (15 cms) across x 1 1/4" (3 cms) high. 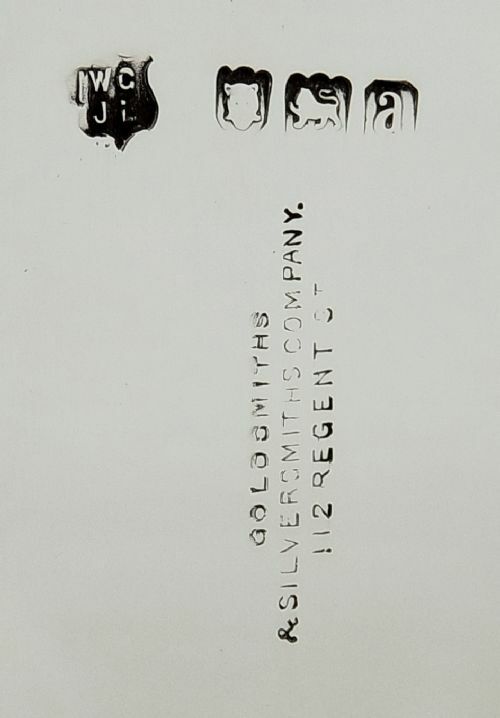 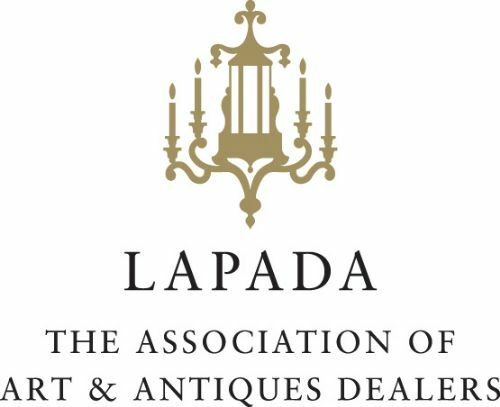 They have matching hallmarks for London 1896 with the silversmiths mark for William Gibson & John Lawrence Langman who worked for the Goldsmiths & Silversmiths Co of 112, Regent St. Both dishes are in excellent condition with no damage at all and have lovely pierced decoration - they weigh 236 grams the pair. 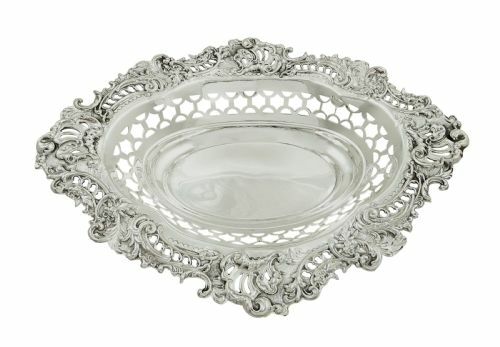 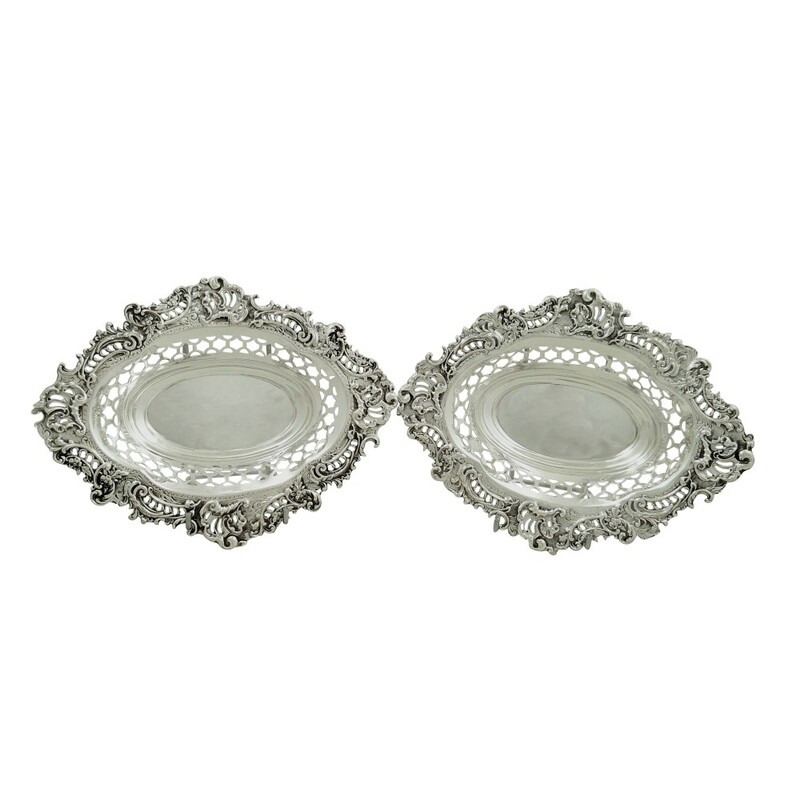 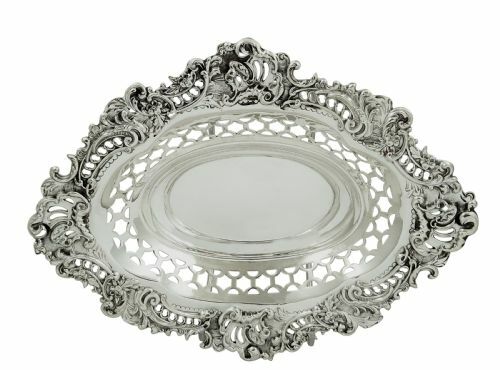 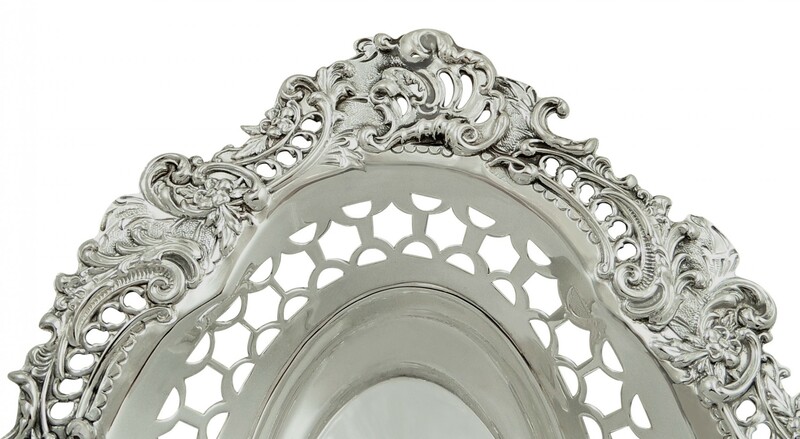 The Pair of Antique Victorian Sterling Silver 8" Dishes 1896 has been added to your saved items.